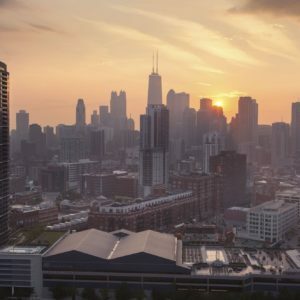 We provide Commercial Window Cleaning Services – from small storefronts to large multi-building office complexes as well as High Rise buildings. Our dependability and professionalism will provide you with peace of mind on any job we tackle. Safety is always a priority for our workers as well as the careful preservation of the windows and your property. 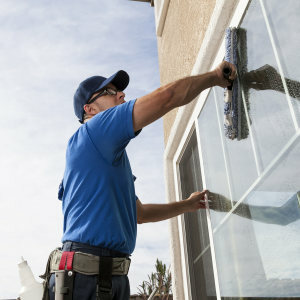 Our professional window cleaners only use leading edge squeegees, surgical rags, and specialized tools to clean windows remaining at the fore front of the industry in technique and quality. We offer convenient scheduling. We will schedule to meet your needs. Weekly, every other week, monthly, every other month, or quarterly. Our team of Professional Window Cleaners take pride in attention to detail. We respect your property as if it were our own. We are timely, efficient, careful, detail oriented, and friendly. We always respect your home and take the upmost care when we are cleaning your windows. In addition to cleaning the glass, sills and frames are wiped and screens are cleaned as requested. No job is too large or too small. We specialize in heights and hard to reach windows. 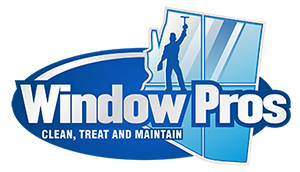 We look forward to transforming your dirty windows into beautiful windows that sparkle and shine. 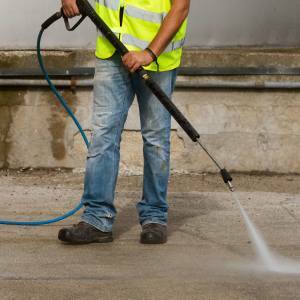 Our company is pleased to offer Commercial/Industrial grade power washing with a unique tri-mode pressure washer. It is ideal for cleaning concrete, pavers and walkways. It is done without etching the surface. Our unique machine allows for a cleaner and better quality job by encapsulating the water and debris. Contact us for a free quote, we look forward to working with you!